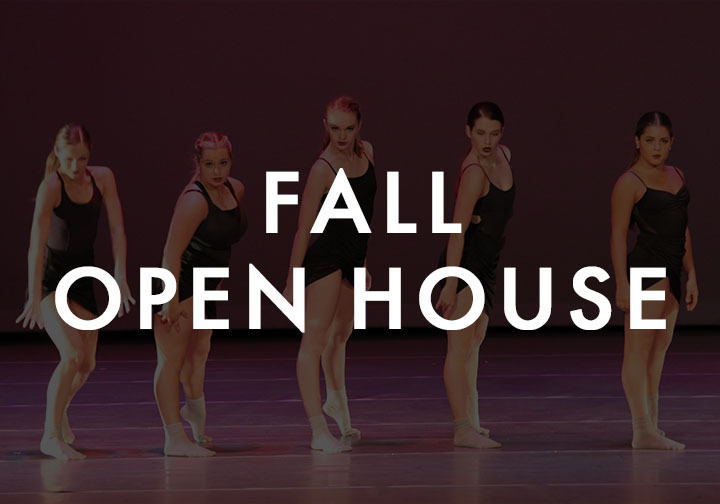 Save-the-date for our Fall Open House with free classes, fall registration, dance gear to get you set for the season, tasty treats from Pelican's Snoballs shaved ice, and much more! for our Fall OPEN HOUSE! Come by to get registered for the Fall semester (starting Aug. 27th), meet staff, and enjoy some shaved ice treats, FREE classes, and much more! See you there!